Non-magnetic, ductile and hard at negative temperature limits. Monel K-500 (Ni 63%) offers superior strength and hardness to Monel 400, otherwise both have same properties and corrosion resistance. In some conditions, N05500 offers great resistance to stress corrosion cracking. Better properties of this precipitation hardened metal are due to addition of Aluminum (Al) and Titanium (Ti) elements into its main chemistry. The greater strength can be retained up to 1200oF. It keeps non-magnetic nature even below to -200oF that is advantageous for electronic operations. Further exciting features of Monel Nickel alloy K-500 are fine spark resistance and excellent prevention of corrosion in seawater and chemical conditions such as salts, alkalis and non-oxidizing materials. 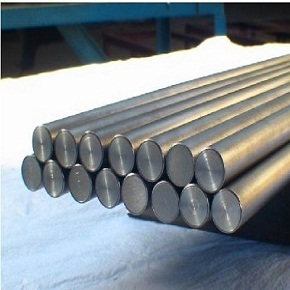 Ni-Cu alloy Monel K-500 is widely used in industrial applications as it is intact from intergranular cracking. Double mechanical strength than Metal 400. It keeps ductility and toughness even at low temperatures below -400oF. The temperature and wear resistant Ni-Cu alloys are categorized as medium to tough for machining. 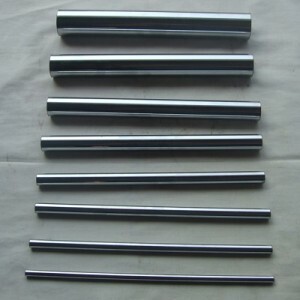 But these materials can be satisfactorily machined following the traditional production techniques. Alloy K500 is fabricated by electric arc furnace or vacuum induction furnace. Pump shafts, Tools and systems for handling oil production, medical blades, propeller shafts, pumps, valves, springs, chemical processing units, centrifugal pumps, impellers, offshore drilling systems. 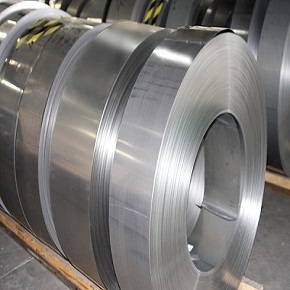 Heanjia Super-Metals, America offers all above forms of Monel Alloy K500 in all standard as well as custom specifications.